For many siblings, their relationship only really begins to warm once they are adults and have left the house already. As for the years before, when they lived together under the same roof, the other sibling is the worst enemy. But this isn’t the case for everyone, as Garland Benson proves. 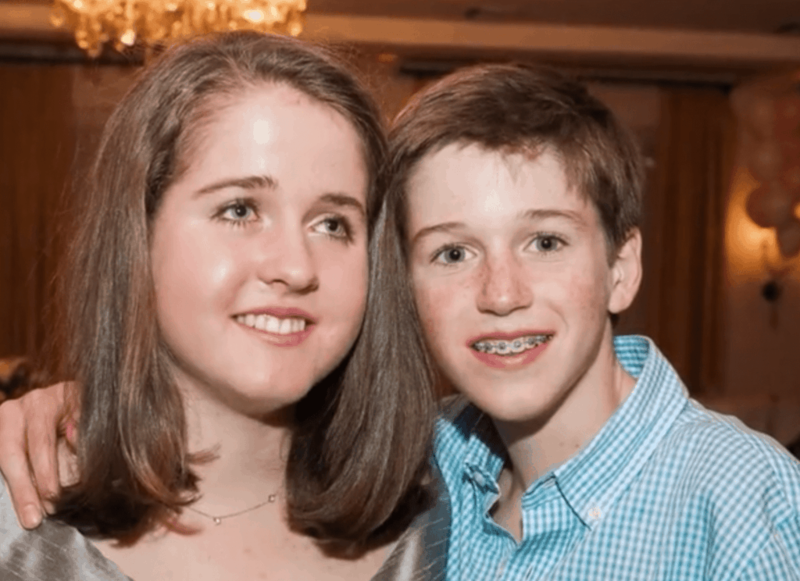 “My sister has a rare and fatal disease called Batten disease,” he explained in an interview before revealing just what his plan is for what to do about it. The disease is so rare that it affects only three in 100,000 children born. Those are some really slim odds! Garland realizes how much he’s been blessed with a wonderful older sister, so he is on a mission to raise money for her. “We’re trying to raise $6 million in 24 months,” he said. Christiane Benson, Garland’s sister, was diagnosed with the disease at the age of five. The disease affects the neurological connections as brain function erodes, causing blindness and seizures. Currently, there is no cure. Experimental treatments may be successful in some instances of slowing down the progression of the disease, so the family established a foundation to raise the money. The $6 million will be used to cover the expenses of a clinical trial and try two potentially life-saving medicines. Garland has vowed to raise the last million by himself and is doing well. He only has $150,000 left to go! Initially, Garland explained, “My plan was to get 100,000 people to give $10 each.” In order to reach this goal, he has sought assistance on social media, reaching out to anyone he can. These include college athletes, even jewelry designer Kendra Scott. That’s not the only thing he’s done. He’s even sold lemonade and stages fundraising races to make some extra cash. 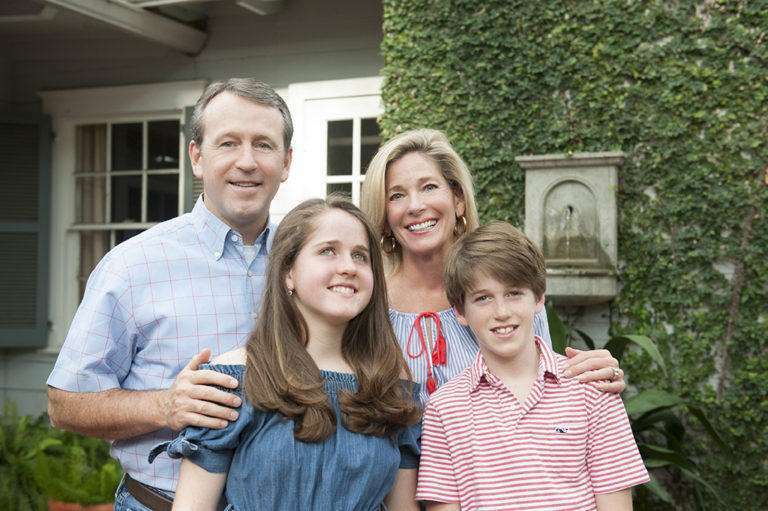 His father, Craig Benson, said, “I think in some ways it’s almost made him the big brother.” Instead of saying “if,” the Bensons say “when” whenever they talk about the goal being met. With this goal, their daughter will have a new hope and path forward in life.